Marathon Power Block Selector Tool » HHP Associates, Inc.
Not sure which power block is right for you? Visit the Marathon Special Products selection tool to decide which of over 400 models is right for the job. 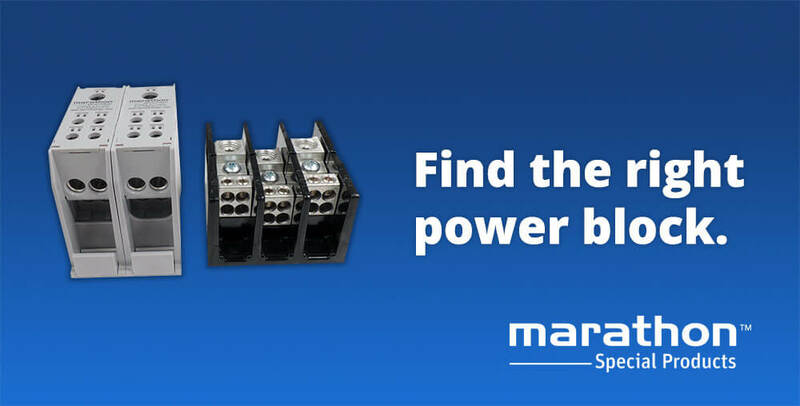 Marathon Special Products is the manufacturer of over 400 different power blocks, so it can be hard to decide which one is best for you. 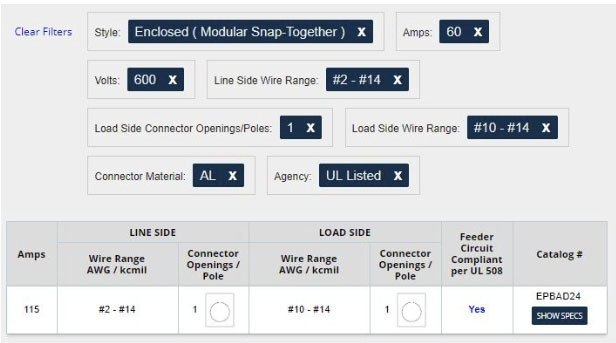 Luckily, their new power block configurator tool can help you filter the catalog using 11 different categories! 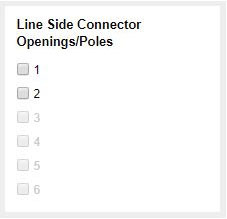 1) Mark the checkboxes in some of the 11 fields available and click the Apply button. 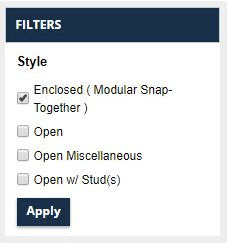 Note: Clicking the Apply button will apply the filters from all categories. We are honored to serve as a manufacturer’s rep for Marathon Special Products, an industry leader for supplying power blocks, terminal blocks, and fuse holders in North America.